You can now download Yankai’s Triangle for iOS which has just gone free as Apple’s App of the Week. Here are the details. 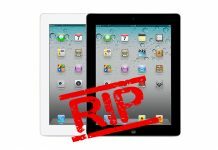 Nothing like a good ol’ paid iOS app going free over the weekend to keep you glued to your iPhone or iPad. This week’s Free App of the Week promo from Apple brings us a neat little puzzler which usually retails for $2.99 on the App Store, but till Thursday, can be grabbed absolutely free of cost. 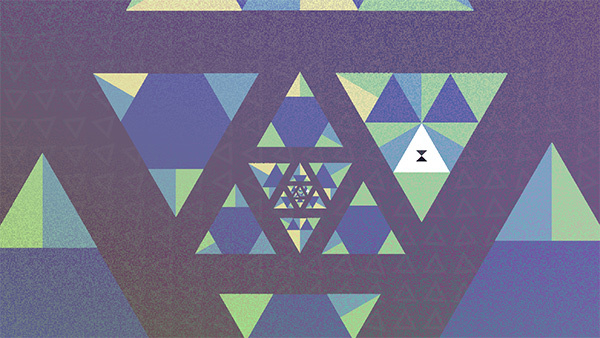 The idea behind the game is to tap and spin the triangles in different colors to sync them up with other triangles, but only if it was that easy and simple. The game enjoys some minimalistic flat graphics and won’t crowd up your screen, allowing you to focus on the problem – or shall I say puzzle – at hand. 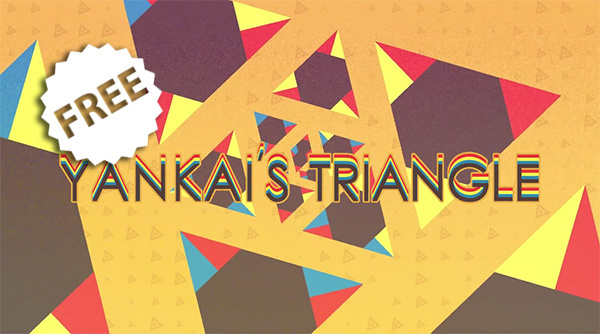 You can download Yankai’s Triangle for free for a limited time till Thursday, so what are you waiting for? It is free after all.